Around this time last year, I sat in the back office of the library where I work, with a friend reading a rather remarkable book, which I promptly shared with her, and then gradually the rest of the library staff, family and most customers!! Yes, I loved it that much! The book was The Bear and the Piano, written and illustrated by David Litchfield. Since then, it has been nominated for our very own Sheffield Children’s Book Award. A few months later, for our online book group @KidLitReaders, we read Perijee and Me written by Ross Montgomery, with cover illustration by David Litchfield. This book was universally enjoyed by the group, a delightful and special story. So, to get the to point, the joining together of these two marvels of illustration and storytelling is a very exciting thing! 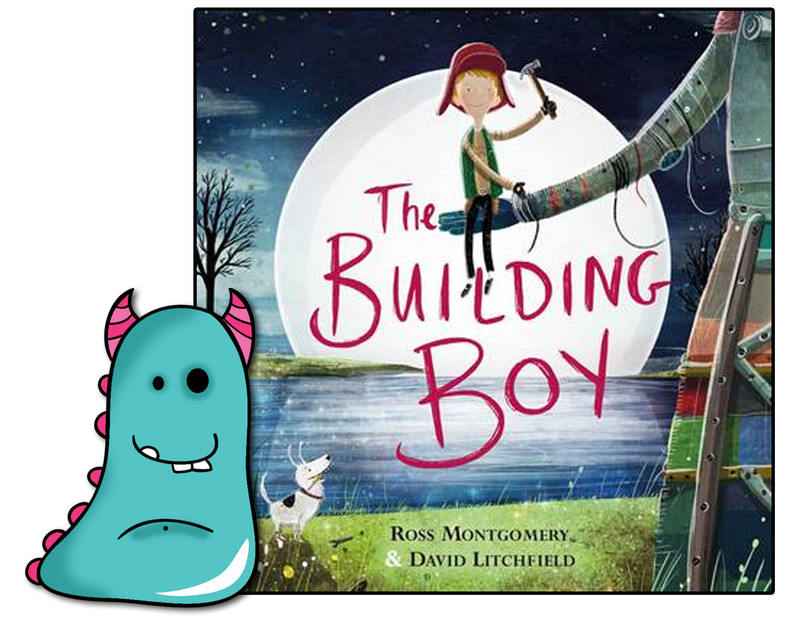 On release day I rushed out and grabbed a copy of The Building Boy, written by Ross Montgomery, illustrated by David Litchfield and published by Faber and Faber ltd. This is the story of one boy and his Grandma. A renowned architect, she has promised to build him the perfect home. However, old age catches up with her and she passes away seemingly before this promise can be fulfilled. 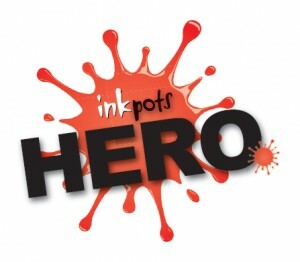 The boy then concocts a plan and takes it upon himself to change the direction of his life, with magical consequences! I don’t want to reveal too much, but magical is the word I used to describe this book on Twitter, and it really is that in spades. Ross Montgomery’s writing style is gentle and poetic. It oozes that mysterious and magical feel. Yet this is such a human story, about a successful lady! About a wonderful heartfelt relationship between a boy and his Grandma, about love and loss and the value of home. These are all very day to day aspects of life, but added into all of this we have the magic. This makes the book enchanting and engaging for children without detracting from the heart of a beautiful story. 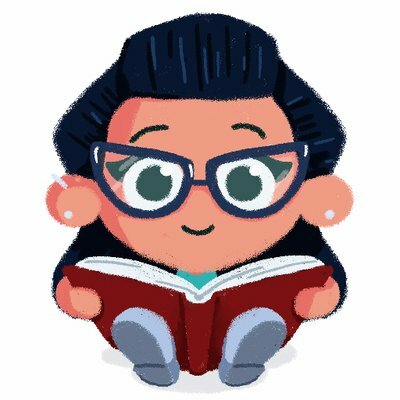 The aspect I adored about this book, which made me smile right from the off, is how this young boy looks up to the most awesome female role model. To have a female represented as doing a valuable and successful job, but that female to also be an older lady is a wonderful thing. In The Building Boy, Ross has created an amazing character who is celebrated for her achievements and intelligence, but also her kindness and caring. Oh it will knock you for six. Of course in a story like this, the writing and ideas are vital, but so too are the illustrations, and this is where David Litchfield could not have been a more perfect choice. He takes us on a journey through the illustrations which pack a punch on every page. To being with, we are in a warm homely room where Grandma and the boy sit together looking over photographs. This story is about family and home, and this one illustration typifies it so perfectly, with family pictures over the walls, a roaring fire and an old cosy chair (which incidentally reminds me very much of the big chair my Grandpa used to sit in when I was a child). Then comes the glorification of this wonderful and talented grandmother, showing her skills as an architect and the boy’s awe and respect of his Grandma. But then next the page empties out, just a single leaf and Ross Montgomery’s words representing the emptiness and loneliness the boy feels when his Grandma sadly passes away. onwards after that, the pages come to life once more as the boy is inspired by his Grandma and her stories and sets out to action his amazing plan! From this point on, the story is filled with stunning colour and detail. We’re taken through different seasons and locations. Every spread is completely enchanting. There’s no let up from the glorious illustrations we’ve come to expect from David. So much depth and light on every page, but most importantly, along with the words, the essence of this story, heart. 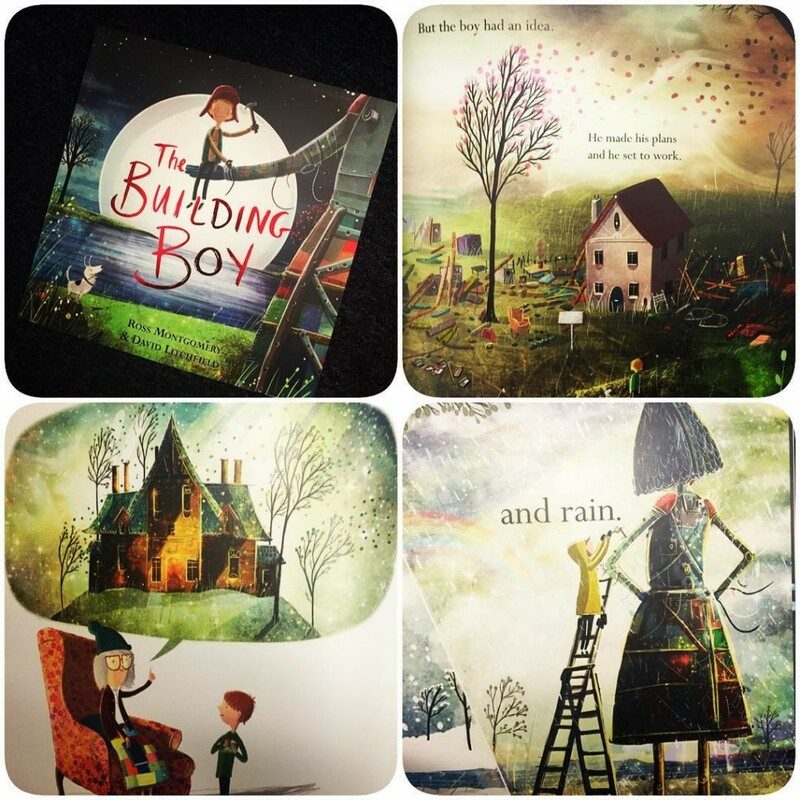 The Building Boy will most likely bring a tear, or two, or more, but it is an uplifting tale which will also bring smiles and wonder and along with them a sense of what home and family really mean. The perfect bedtime read for children of varying ages. The Building Boy is available from all good bookshops and libraries right now. Previous Post Smart about Wild Animals.